It’s interesting that a single beer can hold such attention and hype but, despite its longevity, Tusk seems to continue to do just that. For many Perth locals, Tusk Day means taking the afternoon off work or even lining up at the Swan Valley brewpub before opening to get a taste of the Imperial IPA. 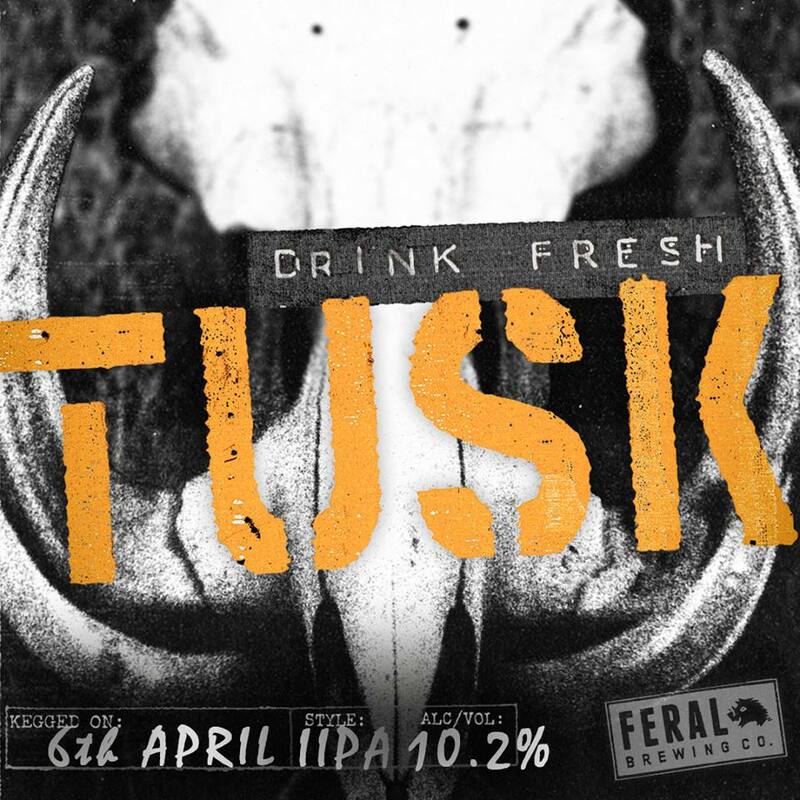 The hype surrounding Tusk certainly ensures that it’s “fresh is best” mantra is adhered to with many venues selling out of their single keg within hours – the current record is 33 minutes. For venues further afield, the release is an opportunity to highlight the importance of the cold chain in maintaining freshness; five days across the Nullarbor without refrigeration isn’t going to help any hoppy beer. But the question remains, what does the Autumn 2018 release taste like? It’s noticeably lighter in body and a touch earthier than previous releases, with citrus, particularly ruby grapefruit, featuring prominently and a light pine character in the background. There’s also a restrained sweetness, which is supported by the beer’s bitterness and a dry finish. For those in Western Australia, the beer's already gone, but Tusk will soon be landing elsewhere, with the locations to be found here.